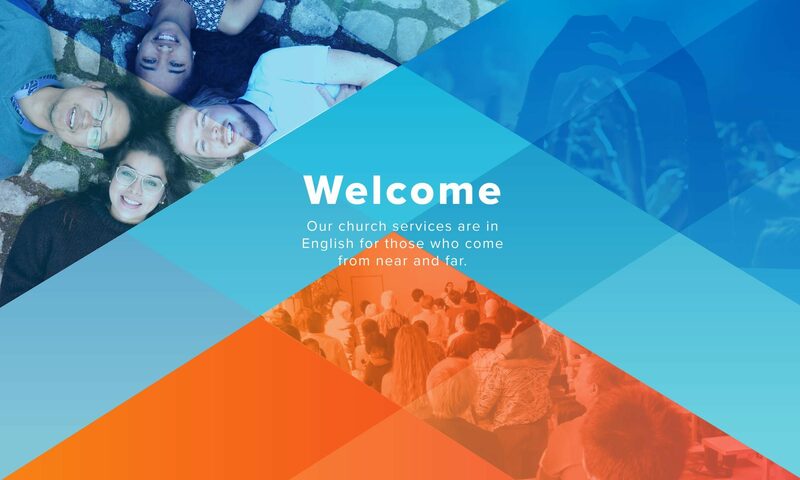 The service starts at 10am every Sunday (usually with a full house of families and students) and ends around 11:30am where we have coffee, tea and time to chat. Being an internationally diverse church you’ll find that the speakers and worship leaders are too! We sing, pray and share news with the main focus being on good Bible based preaching. We are fortunate to have many speakers to choose from (one per Sunday of course) as well as different people leading the service each week. Our kids go off to children’s church usually after a prayer and song while the rest listen to the message.